Addiction counseling is widely accepted as the most important component of rehab. But many people never make it to rehab, believing that they can leave detox and abstain from using their substance of choice ever again. But detox does not cure the underlying problems that led to addiction. Instead, detox cleans the body but leaves issues affecting the mind and spirit behind. To resist these natural urges of addiction, it is critical that patients go immediately into rehab after detox. 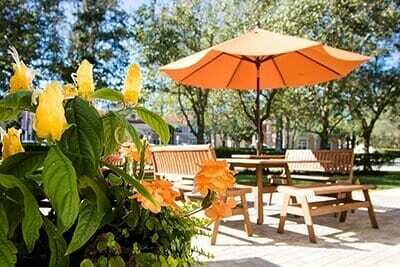 Rehab is where true addiction recovery begins, through an array of evidence-based therapies of addiction counseling. Through addiction counseling, patients learn how to overcome these triggers and maintain sobriety despite temptations. Called coping skills, these tactics are an important aspect of maintaining recovery throughout the patient’s lifetime. There are a wide variety of addiction counseling methods. No one program is perfect for everyone and treatment must be individualized according to each patient’s unique history and needs. Two of the most common forms of counseling for addiction are individual counseling and group therapy. 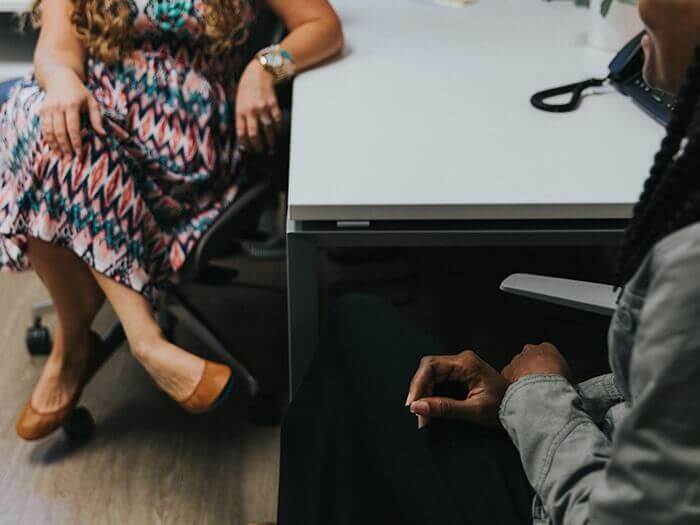 When comparing a variety of addiction treatment programs to each other, a common thread usually exists between those programs in the form of individual counseling and group therapy. Individual counseling is oriented to the individual person’s needs, often as a supplement to other forms of therapy. Sessions of individual counseling may focus upon dual diagnosis conditions such as depression, bipolar disorder, ADHD or post-traumatic stress disorder. Individual counseling sessions may also be used to dig more deeply into things touched on in group therapy or other forms of group activity. This type of setting is also often where an individualized treatment plan may be developed, revised or expanded for the patient’s greatest benefit. Group therapy can take a variety of forms. One form of group therapy may be sitting in a room among peers, discussing topical issues of addiction. These sessions are often considered the most beneficial form of addiction counseling, as a group environment provides immediate challenge of an individual’s way of thinking and also provides immediate support of peers in recovery. At Beaches Recovery, other forms of group therapy may include activities such as music therapy, surf therapy, equine therapy or physical fitness therapy. After spending some time pursuing a particular activity, the group may convene to discuss outcome, revelations and thoughts. 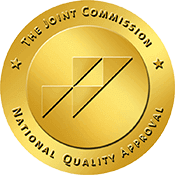 Joint Commission accredited Beaches Recovery in Jacksonville FL provides a vast array of evidence-based therapies designed to engage patients in their own recovery. These forms of counseling are varied from methods of individual introspection and growth, such as yoga and meditation, to group sessions for deeper self-awareness and greater personal growth among peers. If you or someone you love are ready for sustainable recovery from addiction, the right counseling can get you to a better life. Call Beaches Recovery now at 866.605.0532 to talk to one of our compassionate addiction specialists about a program for you.